In the morning the chief monk learned the news, and immediately rushed out, following the path Yeno had taken. At midday he overtook him, and without a word tried to pull the robe and bowl out of Yeno’s hands. 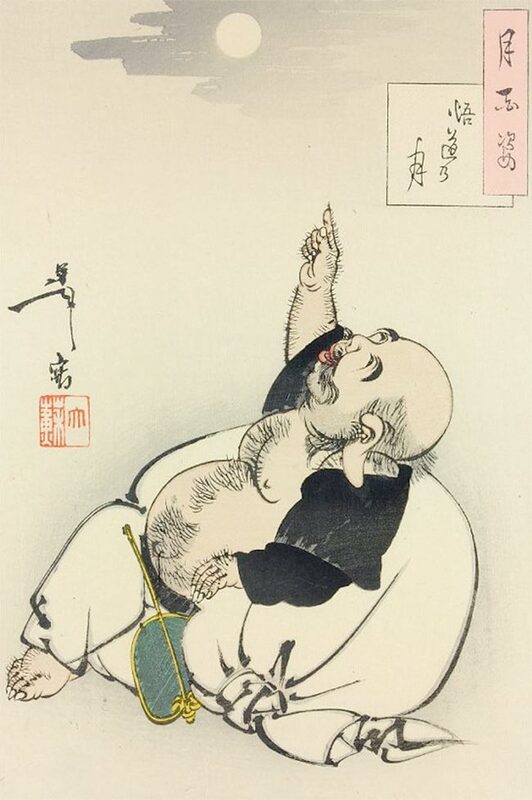 The monk eagerly reached down and seized the objects. But he could not budge them. They had become heavy as a mountain. Or, what do an 18th Century English antiquarian, an early 20th Century Indiana lawyer, Adlai Stevenson, Commander Spock and an obscure 1970s singer have in common? But let’s back up a bit. 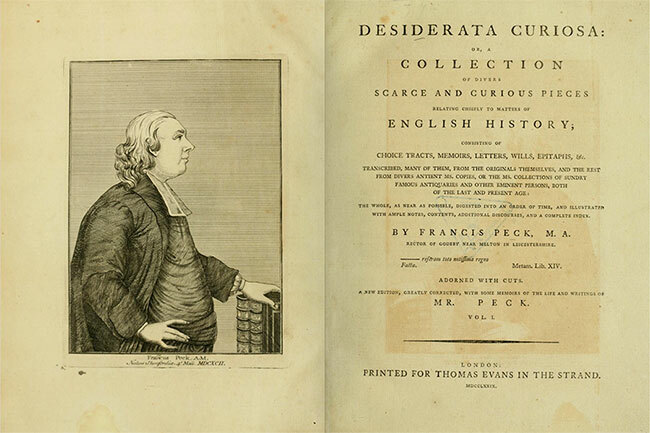 Francis Peck (1692–1743) was an English antiquary who published the book pictured above, Desiderata Curiosa, in 1779. An “antiquary” is itself a nice piece of antiquarian language, defined by Wikipedia like this: [Read more…] about Such desiderata of desiderata. Many antiquary. So curiosa. Wow. A great athlete is one who takes advantage of the ability that genetics have brought him in order to secure great achievements, but an exceptional athlete is one who can swim in the waters of complexity and chaos, making what seems difficult easy, creating order from chaos. Creative individuals search for chaos in order to explore all the places they can imagine beyond the frontiers of consciousness, following the irrational forces that come from within themselves and from their environment. Perhaps I run because I need to feel creative. I need to know what is inside me and then see it realized somewhere outside me. We can explore our inner selves and know what we are capable of, but perhaps we also need to externalize that and separate it out from our bodies in order to view it as spectators, in order to evaluate it and see the defects so that we can do it again, better. It is a pleasure intrinsic to the creation of beauty. 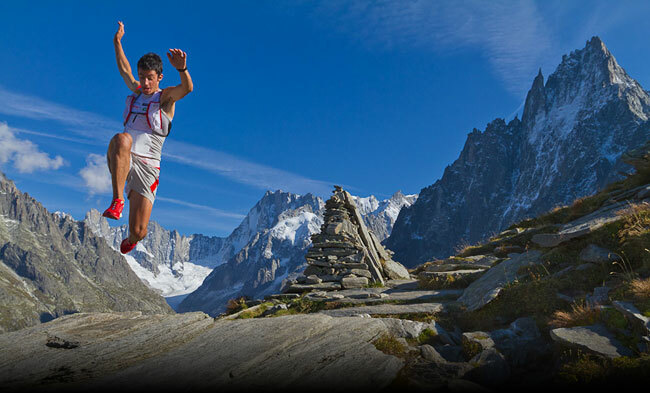 Killian Jornet is truly a running artist. Not an artist who runs, but a runner whose very act of running is the work of art. People focus on the endurance feats and the speed records, but reading his book you can tell that he is mostly concerned about living each moment of a run as an adventure unto itself. That’s a perfect description of why we create art, whether a painting, a song or a mountain leap: providing the imagination with the means to express itself. A few months ago The New York Times Magazine published a great profile piece on Jornet, Becoming the All-Terrain Human, by Christopher Solomon. It is a good introduction to Jornet’s world and all that he has accomplished. And remember, he’s still only twenty-five. 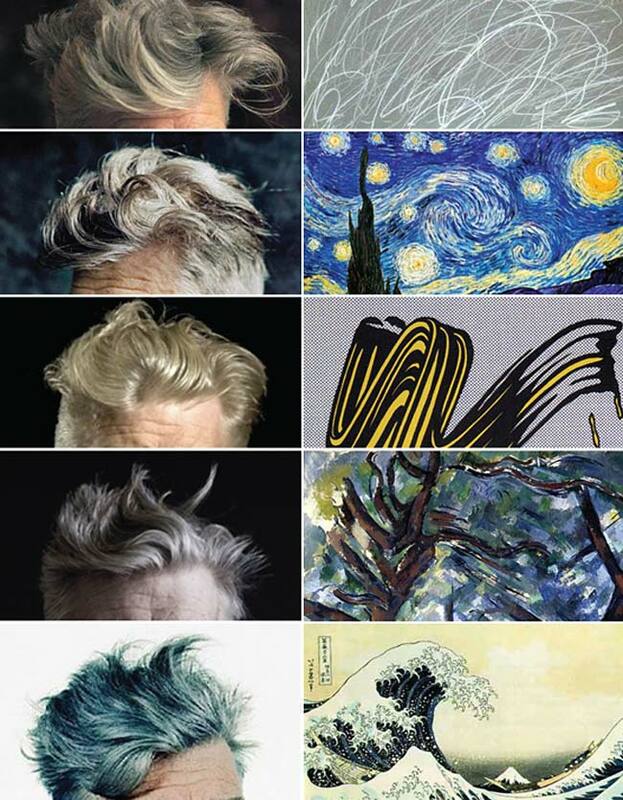 Artist, filmmaker and composer David Lynch sports a head of hair that’s an art motif in itself, seen here in some famous paintings. Created / discovered by Jeremy Chen in his post, The Painter, which includes a couple more examples. 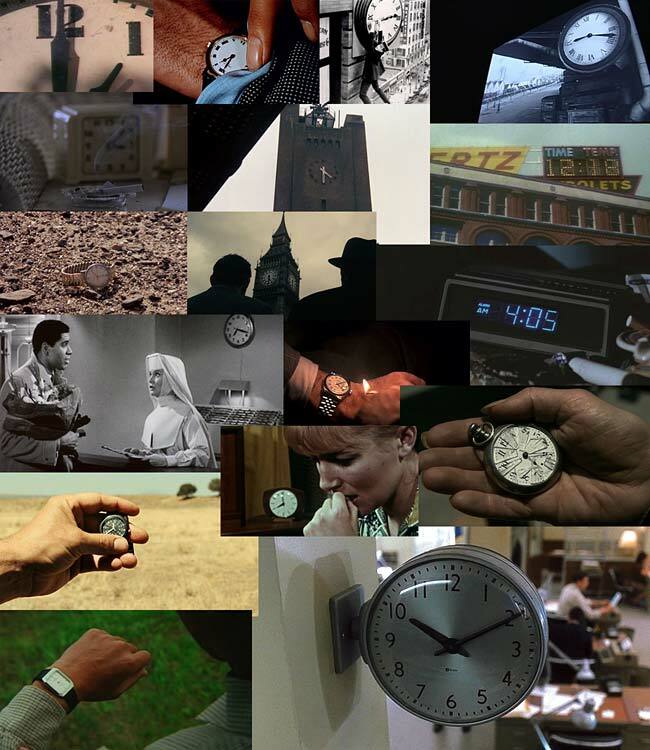 A lot has been written about The Clock, and from what I’ve read, this is much more than just a collage of film images. The images not only work in sequence as a clock, but the pacing of the editing builds to moments of climax, as the top of the hour approaches, and then to a more relaxed pace after the hour has passed. And the soundtracks of the clips are overlapped and blended across transitions, creating new correspondences and “dialog” between disparate scenes. In short, this is a living, breathing clock, more like a day-long dream (a contemporary Ulysses?) than a typical film, clock, art work, or “typical” anything. Part of Marclay’s fascination with the cinematic archive had to do with the way it resisted transfiguration. 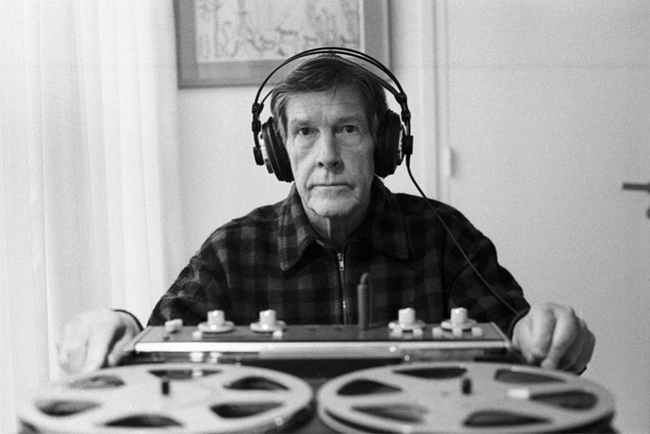 It wasn’t hard to turn a recorded sound into an estranged abstraction, by slowing it down or folding it into a new rhythm. But, even if you chopped a film into a single frame, specificity clung to it: Audrey Hepburn, Givenchy, Manhattan, 1961. Marclay wondered if he could fashion from familiar clips a genuinely unfamiliar film, one with its own logic, rhythm, and aesthetics. 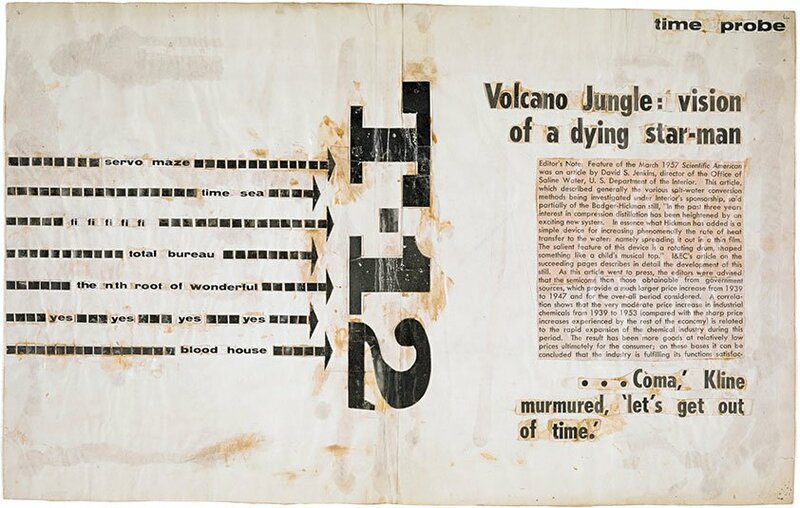 In his view, the best collages combined the “memory aspect”—recognition of the source material—with the pleasurable violence of transformation. If Marclay could turn the sky green for one day, he’d do it. There were darker resonances, too. People went to the movies to lose track of time; this video would pound viewers with an awareness of how long they’d been languishing in the dark. It would evoke the laziest of modern pleasures—channel surfing—except that the time wasted would be painfully underlined. … There was a lineage of avant-garde cinema that, with varying degrees of obscurity, examined the temporal qualities of film. 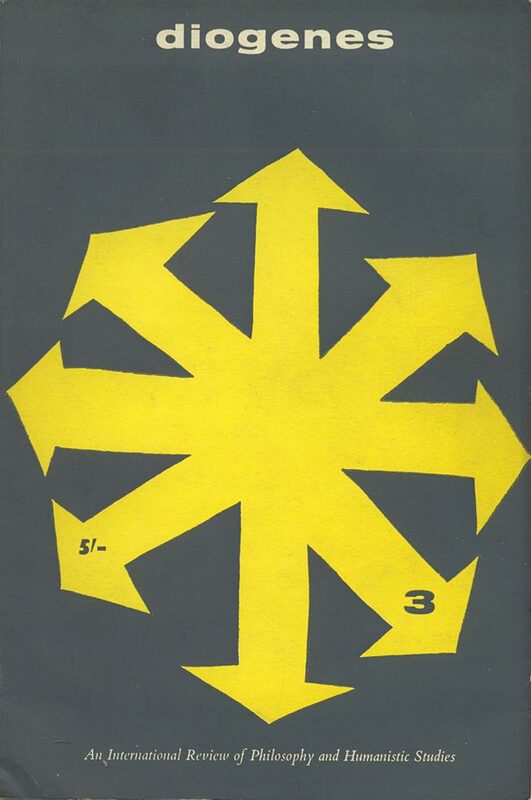 Marclay’s contribution to the cinema of duration, though, would be pleasurable to watch. He sensed a creepy challenge. 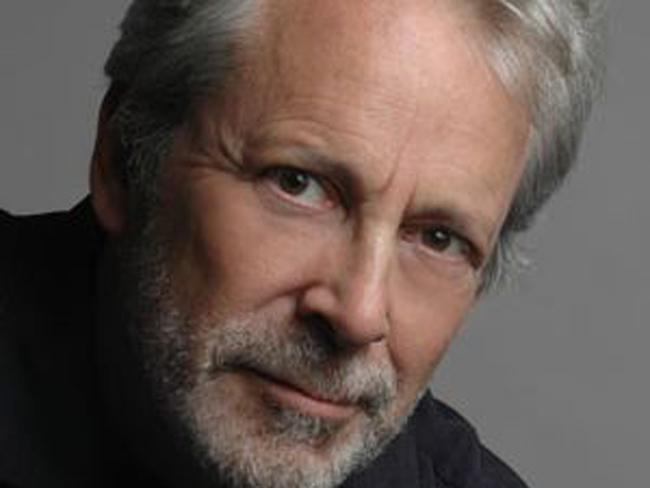 If his film was sufficiently seductive, he might coax people to sit for hours, literally watching their lives tick away. There are several copies of The Clock owned by museums or private collectors that are in circulation, touring the globe for short-run performances. Be sure to catch all or part of it when it comes to a city near you, and watch your life tick away. I can’t wait.